TheScore sports betting app will be the next best thing for sports betting in the United States. 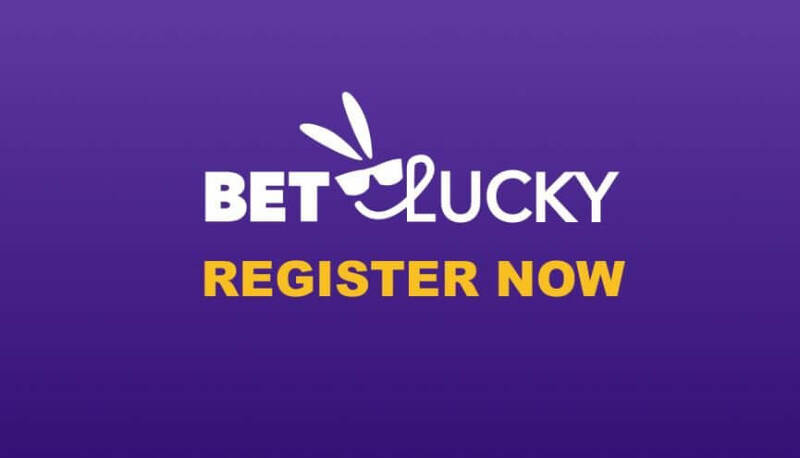 Players from near and far will get their chance to download the app when it gets released and place sports wagers for whatever game they like. 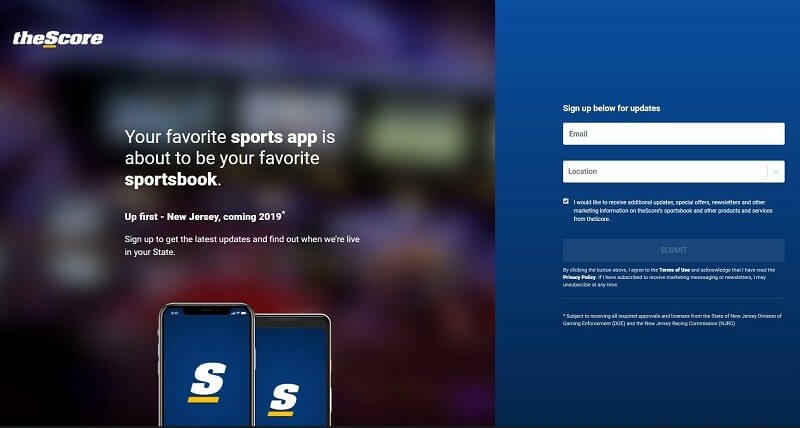 Looks like theScore sports betting app will be exactly what gamers are looking for in a sportsbook. theScore is an established sports media website that offers the latest news, scores, opinions and predictions for US sports enthusiasts. It has recently been announced that an online sportsbook is in the making, with theScore sports betting app to match. Social media is a new form of communication for many across the globe and theScore sports app has a list of social media pages, including YouTube, Facebook, Instagram, and Twitter. Staff members at theScore always create posts that send alerts about updates and even respond to some players who ask questions. A couple of Score sports app social media pages have millions of followers combined! 95% of everyone who visits theScore sports app comes from the mobile site. So, this population will be able to play when the app starts accepting online wagers. There are over 5.5 million people visiting theScore news app on average. Therefore, this number is expected to increase or even double when the sportsbook app is released. Players will be able to download theScore sports app by visiting the iTunes Store on their iPhone, iPod, or iPad device and typing in “theScore Sportsbook App” or “theScore App.” The app will normally show up as the first result on the page. Next to theScore app logo is a green install button. Players simply need to click that Score sports app button to determine if their device is compatible the with iOS Apple app. As for the Android version, it will probably be available for download from the official TheScore website since Google doesn’t allow gambling apps on its Play Store. All you have to do is follow the instructions and the install should be easy. You might also need to allow installs from Unknown Sources so the installation could be finished on your Andoird device. Using theScore app should be very easy. We expect the download as well as the signup process to be fast and simple. The first screen of their news app usually presents the news section for information about games in order to make better bets. There are over 400 stories to look through. Hopefully, there will be a similar feature on the betting app. Live scores, scheduling, team stats, and alerts would be a nice touch, too. theScore app for Android and theScore app for iOS are great for players who want to keep track of the sports events news. This website is very easy to manage and accessible to anyone with a mobile device. Learn tons of information about events, teams, and live scores while placing bets. On the flip side, theScore should offer more non-sporting games like betting on the Grammys or politics. Many international sports bookies accept wagers for these options. Also, be aware that as of the time of writing, the license for theScore has not been approved yet.